A wave of new preventive migraine medications are on the horizon. The migraine market is huge. An estimated 38 million Americans have migraines — and Dr. Eric Pearlman, a medical fellow at Lilly, one of the companies developing these treatments, told Business Insider that about 15 million of those migraine sufferers would be eligible for preventive treatment. Migraines are a chronic neurologic disease that can cause pain, sensitivity to light and noise, dizziness, and nausea. For some, more than four days of the month are consumed by the episodes. While there aren't any drugs available today that were originally approved for alleviating migraines, other treatments — including Botox and anti-seizure medications — are used. Pain relievers can also help treat some of the symptoms of migraines. The new class of drugs aims to reduce the number of days per month people have migraines. By the end of the year, three of these drugs could be in front of the FDA for review. Here's the skinny on each of them. Amgen, erenumab — Amgen filed erenumab with the FDA in May. In data released Thursday, Amgen said its drug was able to reduce the number of migraine days per month by 6.6 days in patients who received the treatment, compared to a 4.2-day reduction in the placebo group. Before the trial, patients had about 18 migraine days. Lilly, galcanezumab — Lilly presented phase 3 data on this drug over the weekend. The company found in two studies that pateitns on the drug had between a 3.6 and 4-day reduction in migraine days per month (to be eligible, patients had to have between 4 and 14 migraine days per month). That's compared to the 2.15 and 1.85 day reduction that was observed in the placebo groups. Lilly said it's planning to file galcanezumab with the FDA in the second half of 2017. Teva, fremanezumab — On June 7, the company came out with data from its late-stage trial. On average, the trial participants had 9.1 migraine days. Those who got the medication had on average 3.7 fewer migraine days per month, compared to 2.2-day reduction in the placebo group. Teva plans to file with the FDA in 2017. Alder Biopharmaceuticals, eptinezumab — Alder's drug is in phase 3 trials. The company plans to submit to the FDA in the second half of 2018. The new class of drugs target CGRP, short for calcitonin gene-related peptide. CGRP isn't exactly a new target. Pearlman said that CGRP has been known to play a significant role in migraines since the 1980s and 1990s, though it's taken some time to develop the technology that can leverage it. For now, the drugs are injected typically on a monthly basis, and the most common side effect appears to be reactions at the injection site. Allergan also has a CGRP drug in the works that's taken as a pill, but it's a little further back in development. If approved, the drugs are expected to cost $8,500 per year. The Nasdaq slipped lower for a second day, adding to a decline of nearly 2% percent on Friday. The tech-heavy index fell by as much as 1.9% in early trading before paring losses as the day progressed. The S&P 500 and Dow also declined, albeit in more muted fashion, as weakness in tech and raw-materials shares was partially offset by gains in telecom and energy companies. 1. The tech stock 'fairy tale' is heading for a bad ending. The two-day skid in the sector has highlighted the fragility of a tech rally driven largely by a handful of high-flying mega-cap stocks that are more heavily owned by managers of large funds than at any other point in the eight-year bull market. 2. There's a new biggest bull on Wall Street. Jonathan Golub of RBC Capital Markets is still constructive on stocks given what he describes as a recent pickup in global activity, stronger EPS, and reasonable valuations. 3. Advisers are telling investors to go scorched earth on the company that makes EpiPen. Mylan shareholders are being advised to vote against almost every single board member at the company. 4. One of the world's largest hedge funds is returning $8 billion to its investors. Viking Global Investors is returning about a quarter of its capital to investors as its chief investment officer steps down. 5. Bitcoin nearly hits $3,000 before plunging. The cryptocurrency climbed to an all-time high of $2,999.97 a coin in overnight action, only to see the price drop to around $2,666 a coin. 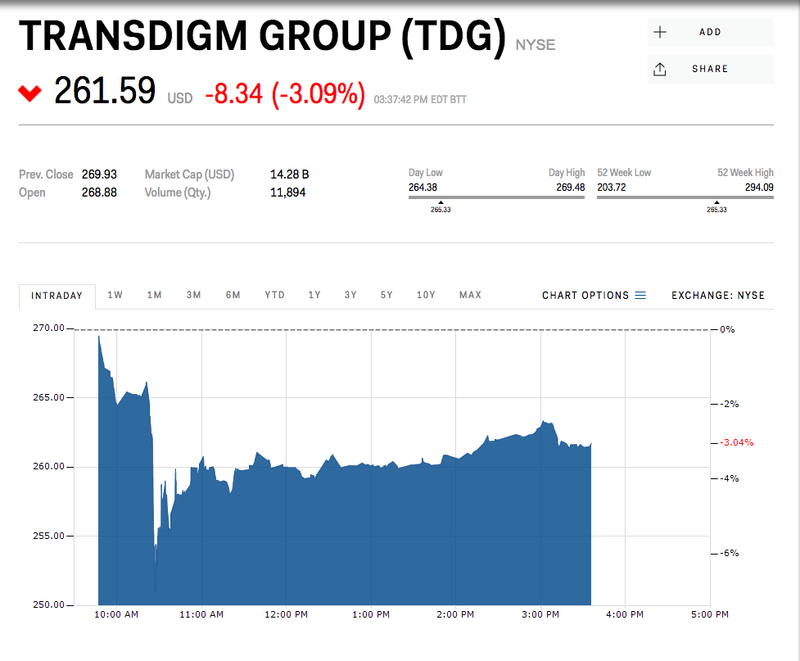 Sen. Elizabeth Warren (D-MA) is calling for an investigation into TransDigm (TDG), an aerospace parts manufacturer that services the Department of Defense. The stock is down 3% on the news. In a letter obtained by CNBC, Warren said she's been monitoring reports that the company uses its opaque pricing structure to charge exorbitant prices for its parts. In many cases, TDG is the sole manufacturer of these parts. 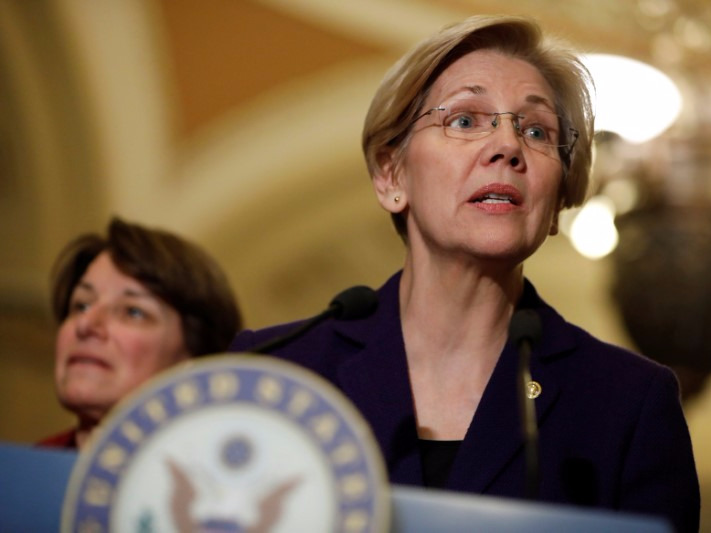 Warren is the second Washington lawmaker to call for a probe into TDG. The first was Rep. Ro Khanna (D-CA), who also wrote a letter to the inspector general of the Department of Defense. Khanna's letter went as far as accusing the company of "waste, fraud and abuse in the defense and industrial base." He called the company a "hidden monopolist" that engages in "unreasonable" pricing increases. This echos what Wall Street short sellers have been saying about the company for some time. In January, Citron Research put out a paper outlining how the company grows through debt-fueled acquisitions and eye-popping price increases, which it then passes along to the government. "TransDigm's business model is to aerospace as Valeant was to the pharmaceutical industry," Citron founder Andrew Left wrote in the report. "TransDigm acquires airplane parts companies (over 50 in total), fires employees, and egregiously raises prices. This business model has made them a dominant supplier of airplane parts to the aerospace industry while burdening its balance sheet with sky-high debt load: in fact, 6.5x EBITDA leverage." What Left described there is a classic "roll up," a company that grows through acquisitions. In these cases, companies usually succumb under the weight of their debt before they can grow into a company that can pay it back. 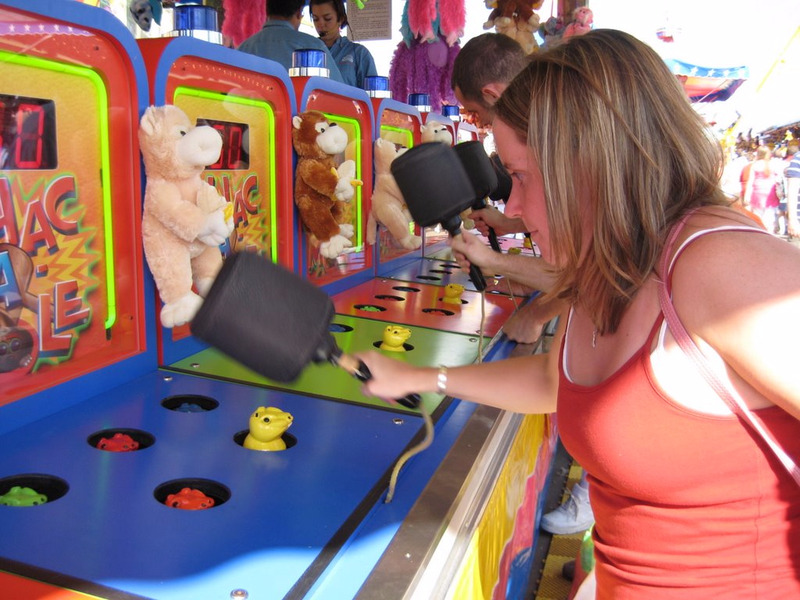 Short sellers believe TDG is no different. "During 2016, TransDigm incurred a substantial amount of indebtedness — well beyond the bounds of internally generated cash flow — to fund a large-sized special dividend to shareholders and to finance the company's aggressive acquisition strategy. "This resulted in very high financial leverage with September 2016 Moody's adjusted debt-to-EBITDA of around 7.5x. Over the next few quarters, Moody's expects TransDigm to deliver to more sustainable levels through continued earnings growth and any near-term leveraging transaction would likely result in downward rating pressure." On June 22, Mylan, the maker of EpiPen, will hold a shareholder meeting, and ahead of that meeting shareholders are being advised to vote against almost every single board member at the company — in other words, they're being told to go scorched earth. 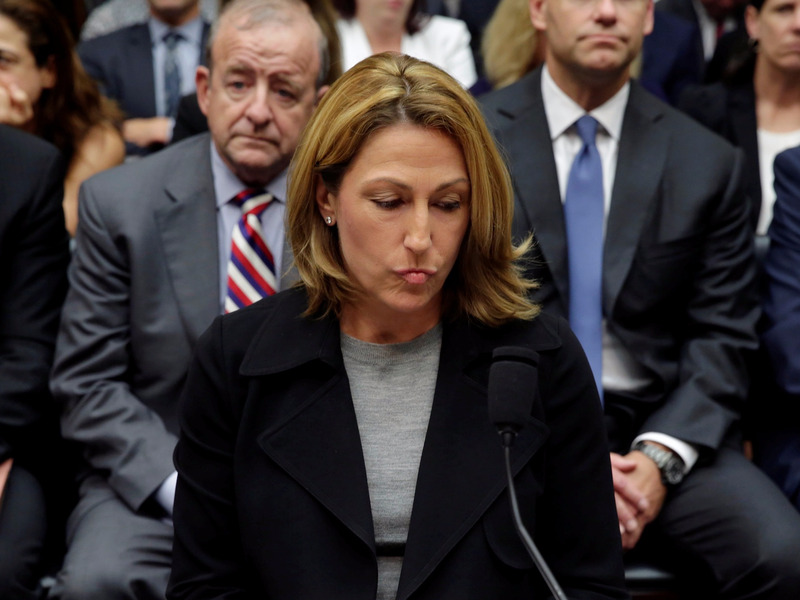 On Monday Institutional Shareholder Services (ISS) released a report recommending shareholders vote against 10 of Mylan's 11 current board members, including CEO Heather Bresch. "Because Mylan’s Board has determined that risk oversight is the responsibility of the full board, all incumbent directors should be considered accountable for material failures of risk oversight over a number of years, when warning signs were available to the company but no actions appear to have been taken to mitigate or head off the significant potential risks that have since materialized. Votes against all incumbent directors are considered warranted," the report said. Bresch has presided over a disaster. Since Mylan bought EpiPen in 2007, the company raised the price of the life saving anti-allergy medication over 500%. Consumers took notice and took the company to task. Bresch was forced to testify before Congress, and the company's stock price has plunged nearly 13% over the past year. The company is also accused of overcharging the government for EpiPen by $1.7 billion. Through all that, the price of an EpiPen has not been lowered one cent. That is, in part, because the price of EpiPen is tied to Mylan's stock performance, and Mylan's stock performance is tied to executive compensation. ISS is also recommending that shareholders vote against Mylan's compensation program. In agreement with ISS are big shareholders like the New York City and State pension funds and the California Teachers' Retirement System. They started a "vote no" campaign against the compensation plan and six directors last month. "The case for holding Mylan’s entrenched Chairman and board accountable could not be stronger. The company’s EpiPen price-hiking debacle spawned a global backlash that hurt both the company’s reputation and share price," said NYC Comptroller Scott Stringer. "This was ultimately another misstep by a board with a costly history of oversight failures. From Mylan allegedly overcharging the government for life-saving drugs to the board overpaying top executives, it’s clear why share owners are demanding change." Another shareholder advisory group, Glass Lewis, is also recommending changes at Mylan. It supports voting "no" on the compensation plan and is advising against three board members, Compensation Committee Chair Wendy Cameron, Audit Committee Chair Neil Dimick , and Compliance Committee Chair Mark Parrish. Do what you gotta do, guys. WASHINGTON — The US Supreme Court on Monday cut the time it will take for copycat versions of biologic drugs — known as biosimilars — to get to the market in a pivotal ruling about an expensive class of medicines that can yield billions of dollars in sales for drug companies. 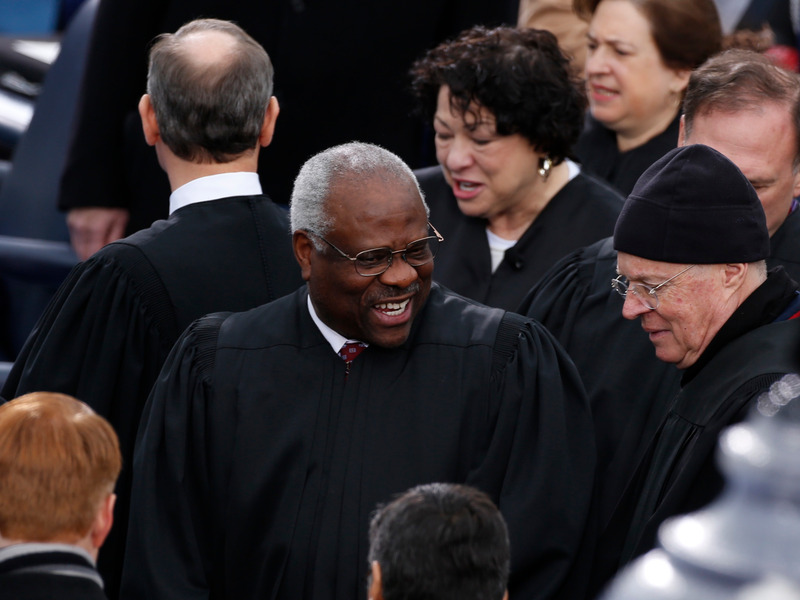 The justices, in a 9-0 ruling, overturned a lower court decision that had prevented Swiss pharmaceutical company Novartis from selling its copycat version of California-based Amgen's Neupogen until six months after the U.S. Food and Drug Administration approved it. Biosimilars are a bit more complicated than your average competing medicine: Unlike generics for chemical-based drugs like antibiotics that can be interchangeable with branded versions, the copycats of biologic medications, produced using living cells, have a few more caveats. As it stands right now, biosimilars can't be used interchangeably with branded versions, meaning if you were to get a prescription for a branded biologic, you wouldn't be able to opt for the "generic" one at the pharmacy as easily as you could if the drug was, say, a statin. It also takes more time, energy, and money to get a biosimilar approved, compared to a generic medicine. To develop a biosimilar, it usually takes about eight years and can costs about $250 million. In comparison, a generic takes a quarter of that time (about two years) and costs a tenth of the price ($5 million) to produce. Having more biosimilars on the market faster — without waiting six months — would be a big deal. It might be the best way to drive down the cost of biologic medications that have been around for a while. The savings of putting people on far less costly biosimilars — even just new patients who have never taken the original — are estimated to be billions of dollars. Express Scripts, a pharmacy benefit manager, estimated in 2013 that the US could be saving $250 billion over the next 10 years because of biosimilars. Reuters reporting by Andrew Chung. Bitcoin's wild ride is continuing on Monday. The cryptocurrency climbed to a lifetime high of $2,999.97 a coin in overnight action, but has seen a sharp drop from its highs. 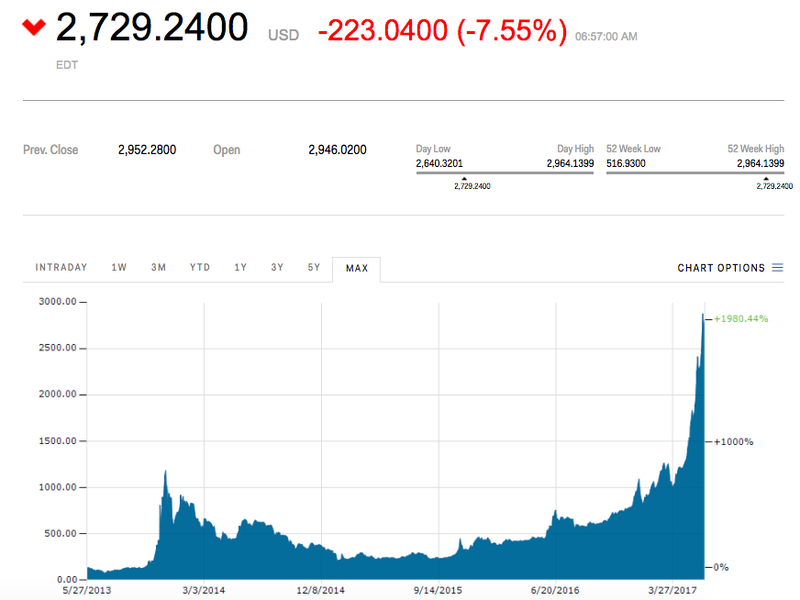 It's currently trading down $223, or 7.6%, at $2,729 a coin. Monday's action comes without any real catalyst as trade appears to be fueled by buying in Asia. Recently, China's three largest bitcoin exchanges lifted their ban on clients withdrawals. Additionally, Japan's government announced in early April that bitcoin was now a legal payment method in the country. Bitcoin has gained 187% so far this year. It's meteoric rise has prompeted tech billionaire Mark Cuban to call it a "bubble." Last Tuesday, Cuban tweeted, "I think it's in a bubble. I just don't know when or how much it corrects. When everyone is bragging about how easy they are making $=bubble." The market continues to await the US Securities and Exchange Comission's ruling on Winklevoss exchange traded fund. Back in March, the SEC rejected that ETF, along with another. It has since taken public comment on its decision regarding an ETF started by the Winklevoss twins, but it has not made an additional ruling. The price of bitcoin saw renewed volatility today, just hours after setting a new all-time high above the $3,000 mark. Tech stocks are under pressure. Tech stocks struggled in Asia after Friday's selloff in the US. The tech-heavy Nasdaq is set to open lower by 0.8%. The market expects the Fed to hike rates later this week. The market is pricing in a 95.7% chance the Fed lifts its benchmark interest rate at Wednesday's meeting. Puerto Rico votes for statehood. A resounding 97% of voters (23% turnout) voted in favor of Puerto Rico becoming the 51st US state. 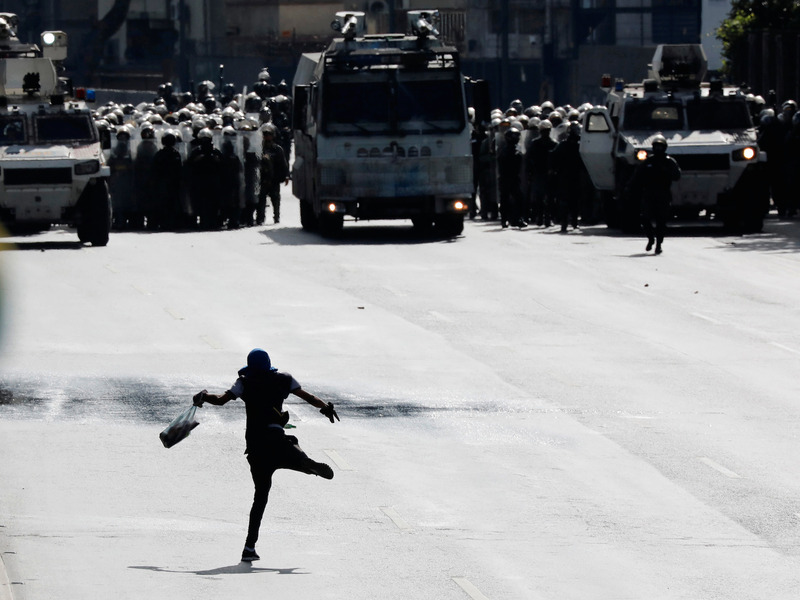 However, statehood faces an uphill battle in Congress, Reuters says. Trump is set to nominate a deputy Treasury Secretary. Brian Brooks, general counsel at Fannie Mae, will be nominated for the position, Axios says, citing three sources familiar with the matter. The British pound is finding its footing. Sterling trades down 0.4% at 1.2700 against the dollar as it stabilizes following the outcome of a hung parliament from last week's election. It's lost about 2% since the vote. The UAE's central bank sounds the alarm on dealing with Qatari banks. 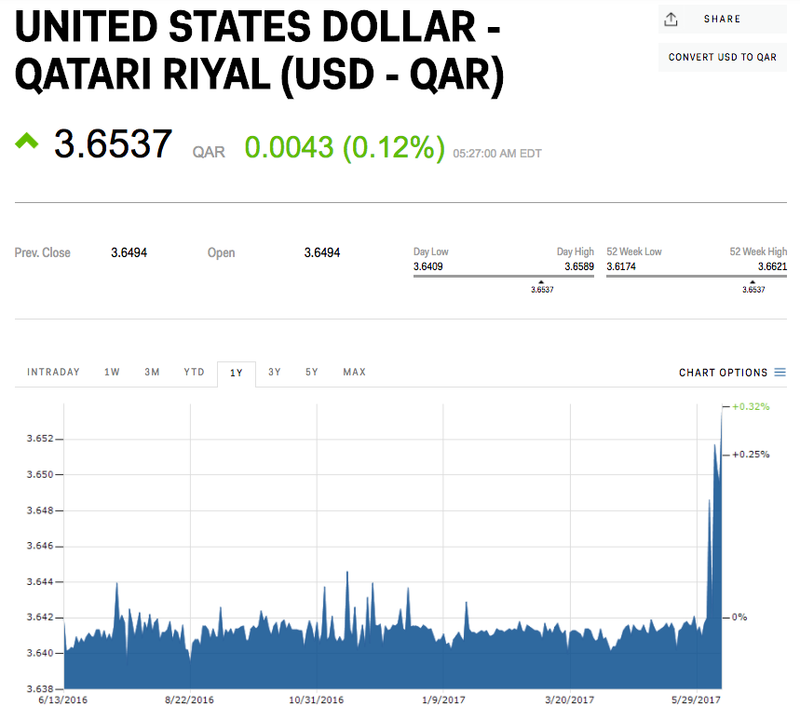 The United Arab Emirates' central bank told banks to do "enhanced due dilligance" before conducting business with Qatar National Bank, Qatar Islamic Bank, Qatar International Islamic Bank, Masraf Al Rayan and Doha Bank, Reuters says. Bitcoin nearly hits $3,000. The cryptocurrency hit a high of $2,994 a coin on Monday. Currently, its trading down 0.2% at $2,829. Amazon flash crashed on Friday. Shares of the e-commerce giant crashed nearly $35 in a matter of seconds before quickly recouping those losses. The stock still closed down more than 3% at $978.31. Michael Jordan's brand is making one big mistake. "Three years ago, Retro Jordans were all very limited relative to demand. And so, you had every pair of Jordans that would sell out instantly at retail," said Josh Luber, the CEO of sneaker resale platform StockX. "Over the past couple of years, Nike and really Jordan, right, has continued to increase supply and increase retail price of Jordans to get to the fact where they're not selling out instantly." Uber's CEO could take a temporary leave. Uber's board considering a temporary leave for CEO Travis Kalanick as it discusses big changes to the company's management practices, Reuters says. Tech stocks are under pressure. Tech stocks struggled in Asia after Friday's sell-off in the US. The tech-heavy Nasdaq is set to open lower by 0.8%. The market expects the Fed to hike rates later this week. The market is pricing in a 95.7% chance that the Federal Reserve will lift its benchmark interest rate at Wednesday's meeting. Puerto Rico votes for statehood. A resounding 97% of voters (23% turnout) voted in favor of Puerto Rico becoming the 51st US state. But statehood faces an uphill battle in Congress, Reuters says. Trump is set to nominate a deputy Treasury secretary. Brian Brooks, the general counsel at Fannie Mae, will be nominated for the position, the news website Axios says, citing three sources familiar with the matter. The British pound is finding its footing. Sterling trades down by 0.4% at 1.2700 against the dollar as it stabilizes following the outcome of a hung Parliament from last week's election. It's lost about 2% since the vote. The UAE's central bank sounds the alarm on dealing with Qatari banks. The United Arab Emirates' central bank told banks to do "enhanced due diligence" before conducting business with Qatar National Bank, Qatar Islamic Bank, Qatar International Islamic Bank, Masraf Al Rayan, and Doha Bank, Reuters says. Bitcoin nearly hits $3,000. The cryptocurrency hit a high of $2,999.97 a coin on Monday. It is now trading down by 0.2% at $2,829. Amazon flash crashed on Friday. Shares of the e-commerce giant crashed by nearly $35 in seconds before quickly recouping those losses. The stock still closed down by more than 3% at $978.31. Michael Jordan's brand is making one big mistake. "Three years ago, Retro Jordans were all very limited relative to demand. And so, you had every pair of Jordans that would sell out instantly at retail," said Josh Luber, the CEO of the sneaker-resale platform StockX. "Over the past couple of years, Nike and really Jordan, right, has continued to increase supply and increase retail price of Jordans to get to the fact where they're not selling out instantly." Uber's CEO could take a temporary leave. Uber's board is considering a temporary leave for CEO Travis Kalanick as it discusses big changes to the company's management practices, Reuters says. 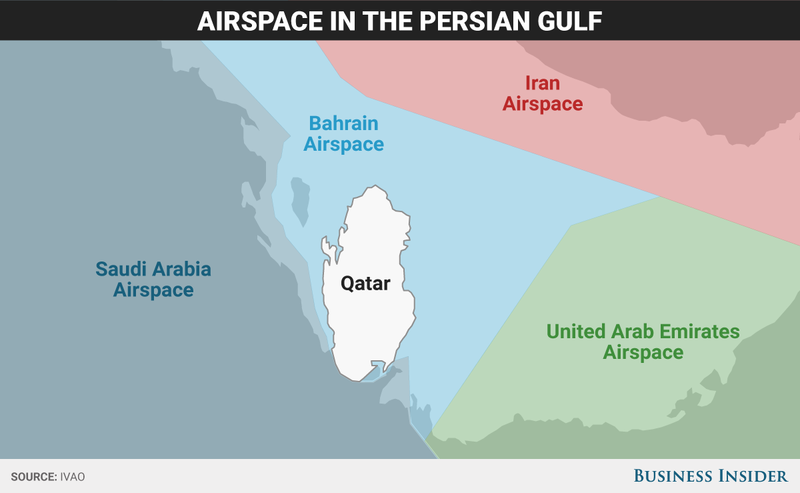 LONDON – Qatar's diplomatic crisis with its Gulf neighbours could not have come at a worse time for the UK. The spat puts the UK in an uncomfortable spot. Both sides of the dispute feature key allies and trading partners for the UK, so the Britain will have to show some balance. Qatar is the UK’s third largest export market in the Middle East and North Africa region, according to UK government statistics. And, until now, that market had been growing. British exports of goods to Qatar rose from £1.31 billion in 2013 to £2.13 billion in 2016. Could there be an asset reallocation ongoing in the crypto sector? That's one possible takeaway from CoinDesk's recent State of Blockchain report. LONDON — UK consumer spending fell on an annual basis for first time in four years as inflation driven by the Brexit vote pushes up prices, according to payment card company Visa. It measured that real consumer spending on Visa debit, credit, and pre-paid cards in May was 0.8% lower than in the same month last year. 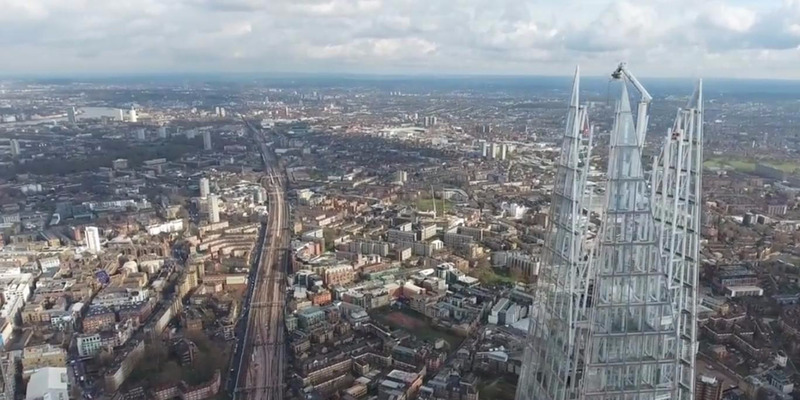 The figures indicate that Britain's sluggish economic growth in the first quarter — when it grew at the slowest rate in the G7 group — continued into the second quarter of the year. The drop in the value of the pound in the immediate aftermath of the Brexit vote last year has pushed up the prices of imports and pushed inflation up to 2.3%, making everyday goods more expensive. According to official figures, the economy grew 0.2% in the first three months of the year while real consumer spending was 2.6% higher in the period. If Visa's figures are accurate, it means that there was a sharp slowdown in household consumption in the second quarter, which is significant as household spending accounts for 60% of the British economy. Visa's index is generally reliable, but its monthly indicators are subject to some volatility. Kevin Jenkins, UK & Ireland managing director at Visa, said: "Our index clearly shows that with rising prices and stalling wage growth, more of us are starting to feel the squeeze. "Retailers of non-essential goods were among the worst hit, with clothing and household goods seeing sharp declines in sales. The experience sectors continued to record some growth, though at much softer rates, suggesting consumers were reining in their discretionary spending." "Bricks-and-mortar retailers had a particularly challenging month, with sales dropping at the quickest level in over five years, at a time when warmer weather and the May bank holidays would usually drive shoppers on to the high street. Online retailers, on the other hand, fared well, with spend up 6.9%." 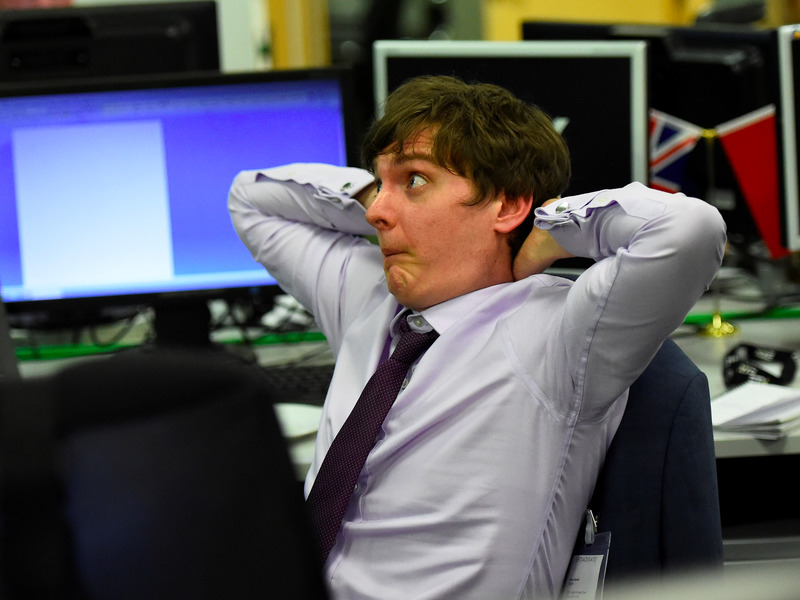 LONDON — British stocks are slipping a little on Monday morning as investors continue to digest the change (or lack thereof) to the UK's political landscape after Friday's shock general election result. The UK's benchmark share index, the FTSE 100, bounced on Friday after the election, driven higher by a big drop in the value of sterling following the results. Though a weaker pound might seem like bad news for UK stocks, about 70% of the revenue of the companies that make up the FTSE 100 is derived from abroad, meaning they make more money when sterling is weak. On Monday, that pattern has reversed, with sterling climbing a little from the worst of its post-vote losses. That, in turn, has subdued the FTSE. Losses are also being pushed on by a general fall in sentiment globally after a major sell off in the USA late on Friday, as Mike van Dulken of Accendo Markets notes in his morning email. Van Dulken argues that the morning's losses come "after a strong Friday night tech sell-off which has rolled into Asia overnight to make for a poor start to the new trading week." "Sentiment remains dented by politics following the UK’s hung parliament and shift in the balance of UK political power, although a bounce in GBP from its election-result lows is reversing Friday’s FX boost to the FTSE’s international exposure." On an individual basis, the FTSE's biggest loser so far is IT and software firm Micro Focus, down close to 2.4%, dragged lower by negative sentiment surrounding the tech sector after the end of last week. Newcastle-based software firm Sage is also suffering, down 2.1%. LONDON — The pound has stabilised from its sharp drops of last week but has failed to recover to the levels of before the general election. Sterling dropped sharply on Thursday evening after the exit poll initially showed that no party would win a majority in the House of Commons and resumed its sharp slide in early trade in London on Friday morning after it became clear that the election had returned a hung parliament. However, after news broke that May would visit the Queen and seek to form a new government, the currency stabilised, and the market remained calm after she officially confirmed that she will lead that government. 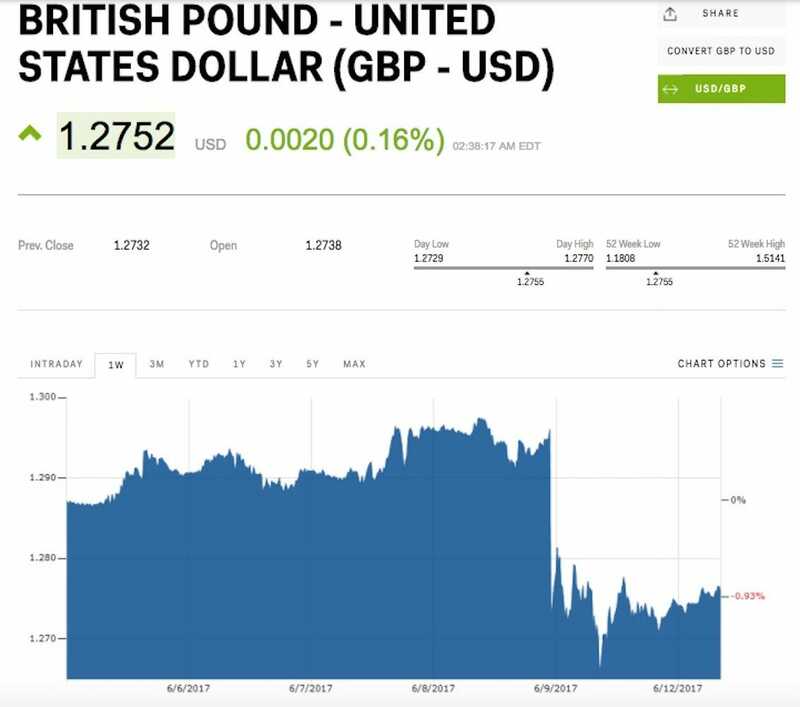 But Sterling is at around $1.27, still short of the mid-$1.29 range of June 7 — the day before the election. 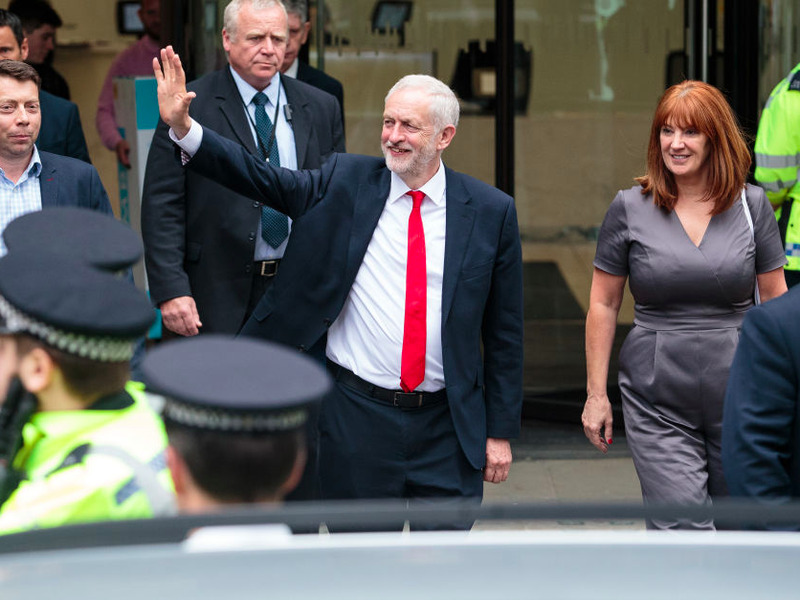 The Conservatives failed to win 326 seats in the general election — the number needed to have an outright majority. But the party still won the largest number of seats and votes — with 318 seats and 12,667,213 votes (42.8% of the overall vote). Prime Minister Theresa May is now trying to form a minority government with Northern Ireland party DUP leader Arlene Foster. There were statements from Downing Street that the DUP had agreed to the terms of a so-called confidence and supply deal. But the following day, the government backtracked on the statement. Meanwhile, reports say that May's cabinet reshuffle is hinting at a "soft Brexit" — access to the Single Market but also adhering to the principles of the EU, like the Freedom of Movement act. It's pretty much the same Britain has now as an EU member but with a financial cost and the loss of negotiating power over EU legislation once it leaves the bloc. A "hard Brexit" — something that May was initially pushing for — meant severing ties with the Single Market for total control of immigration. 5. Volkswagen is looking at rehiring the chief executive of General Motors' Opel, possibly to lead its Audi brand. Opel boss Karl-Thomas Neumann plans to resign as General Motors (GM) prepares to sell the business to France's PSA Group , German newspaper Frankfurter Allgemeine Sonntagszeitung (FAS) reported. 8. Roaming charges will be lifted in Europe starting June 15, raising pressure on operators in a tight market. Roaming charges within and outside Europe account for an average of around 5% of sales for telephone operators in Europe, estimates Sylvain Chevallier of BearingPoint.